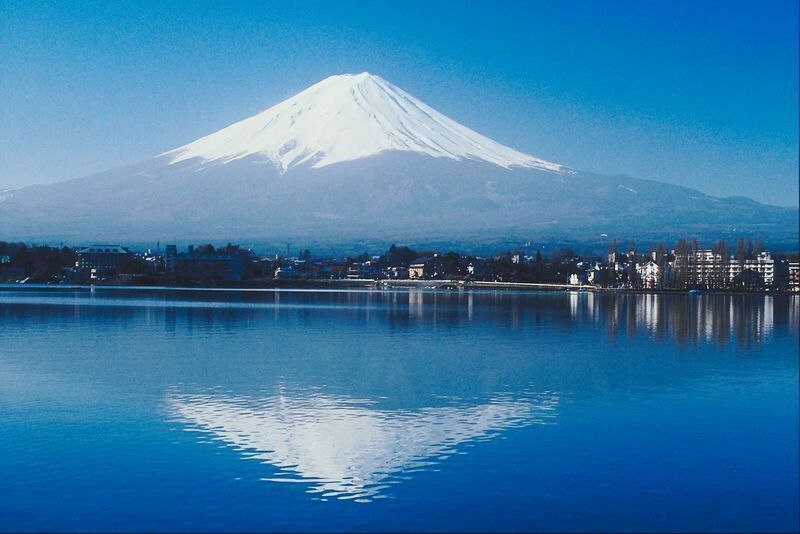 For the adventurous family looking for exhilaration and a summertime-only adventure, plan a hike up Japan’s famous cone-shaped Mt. Fuji in Japan. The trail to the summit is divided into 10 levels with cars and buses being allowed to come up to the fifth level. From there, there are four routes for climbing up Mt. Fuji. While the mountain is very high at 12,388 feet (3776 meters) and steep, it is still easy to climb for beginners and younger children. English guided tours are available for travelers visiting from Tokyo. Japanican.com has many tours that guide travelers so they can climb the mountain in durations as short as half days, or as long as 14 days round trip. (One of their morning climbs is pictured above.) For most tours, you will arrive by bus on your own from Tokyo to Mt. Fuji’s fifth station, which stands at 2,300 m (7,564 ft.) high. If you happen to take the 2 day Mt. 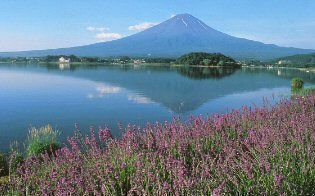 Fuji and Hakone Tour, you will take a cruise on Lake Ashi and ride the ropeway to the peak of Mt. Komagatake. That evening you will stay at the Prince Hakone Annex, which is infamous for it’s natural hot springs. Lunch, dinner, and breakfast the following morning are all provided, as well as the opportunity to explore the area on your own before you head back to Tokyo in the evening. Prices for this particular tour start at 28,500 JPY per person, close to $300 USD, and most tours are accompanied by one Japanese tour coordinator, one licensed English-speaking guide, and one professional mountain guide. Once again, Japanican has many other guide tours besides this one, so find the tour that fit you and your wants. Of course you can also climb Mt. 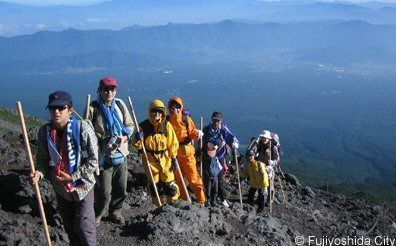 Fuji without a guided tour and go at the pace that you and your family feel comfortable. Make sure to keep in mind all the necessary precautions when hiking. Remember that the air will get colder once you ascend to higher altitudes, so be prepared for harsh weather. Be sure to read the comprehensive Guide for Climbing Mt. Fuji pubished by the Japan Tourist Office. If your family is going to climb Mt. Fuji on your own, you will want to book a local hotel. Alternatively, if you just want to stay close to the mountain while you’re in Japan, stay at a hotel in the Fuji Five Lakes region. At Mountfujihotels.jp, there is a directory of all the hotels located in the Mt. Fuji region. The site lists many different hotels in a variety of price ranges to accommodate your family’s needs, like hotels that have rooms with a view of Mt. Fuji, or hotels that have an English speaking staff. When you’re done climbing Mt. Fuji, rest at one of the local onsen, a public bathhouse with spring-fed thermal pools where visitors can soothe aching muscles and get a taste of true Japanese culture. Your kids might prefer Fuji-Q theme park, an amusement park in the area that has Fujiyama, the world’s highest roller coaster (this “fact” is hotly disputed.) Admission to the park in 2009 cost $6 for kids, and $12 for adults, and there is a price for each ride. To learn more about Fuji-Q theme park and its complex, including a hotel, visit the Fuji-Q themepark website.